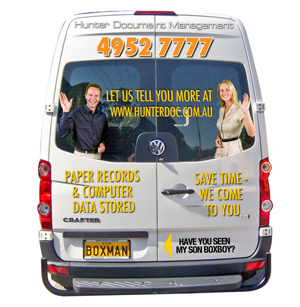 Welcome to Hunter Document Management. 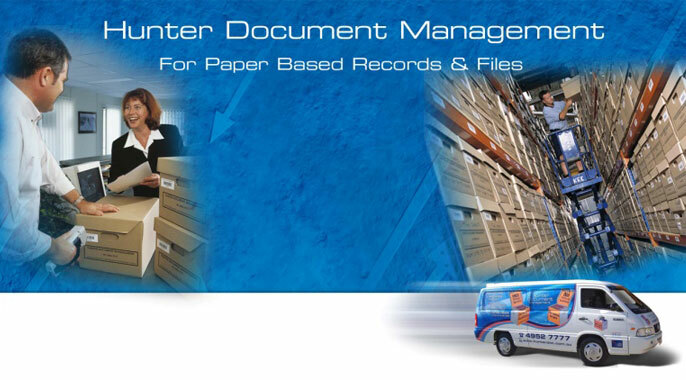 We provide document storage and retrieval services for businesses in the Newcastle, Lake Macquarie and the Hunter Valley. Our services meet the record-keeping needs of a wide variety of businesses and, most importantly, we come to you!. 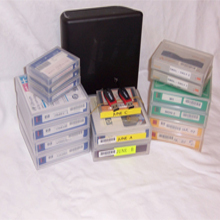 We collect, store, and rotate your computer backup media. 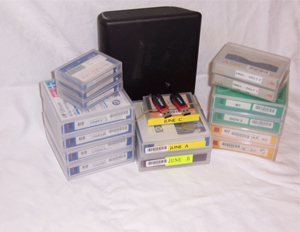 Backup tapes, DVDs, and drives are stored off-site in our secure facility. Pickups or deliveries can be scheduled on a daily, weekly, monthly or ad hoc basis. Naturally, we offer an immediate return service in case of emergencies or data restoration requirements. Call 4952 7777 or visit our Contact page. Who & Where are our Clients? 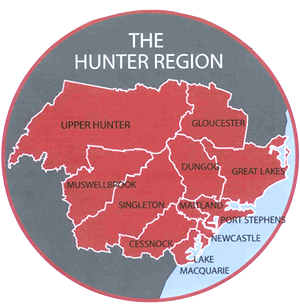 We provide services to many different businesses across Newcastle, Lake Macquarie and the Hunter Region. These include legal, medical and financial services, accounting firms, heavy engineering companies, as well as mines and the coal industry. We also provide services to government departments and community based not for profit groups. 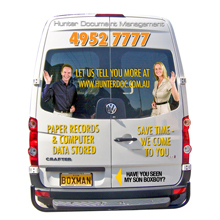 Whatever your business in the Hunter, we can help. 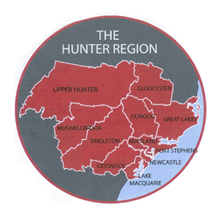 With vehicles criss-crossing Newcastle and the Hunter daily, we offer a quick and reliable same-day pickup and delivery service. 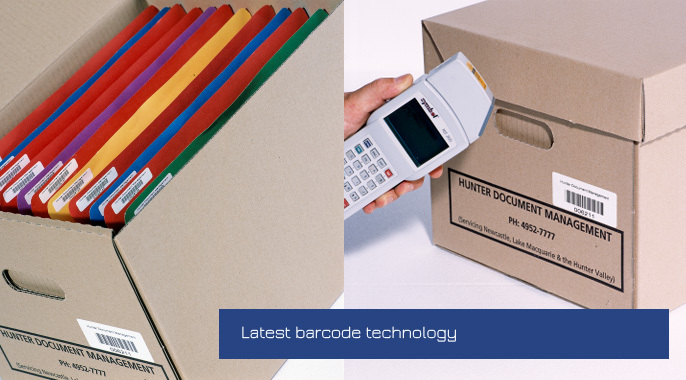 We supply archive boxes, and can also source and supply other Office needs if required. 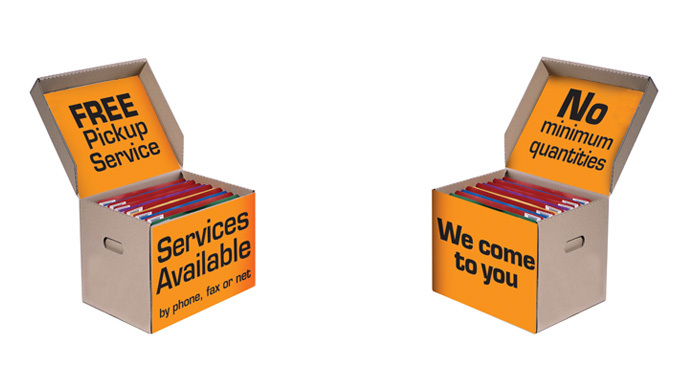 Tell us what you need collected or delivered, we may be able to help.